Our server uses the latest Pixelmon Reforged, on Minecraft 1.12.2! 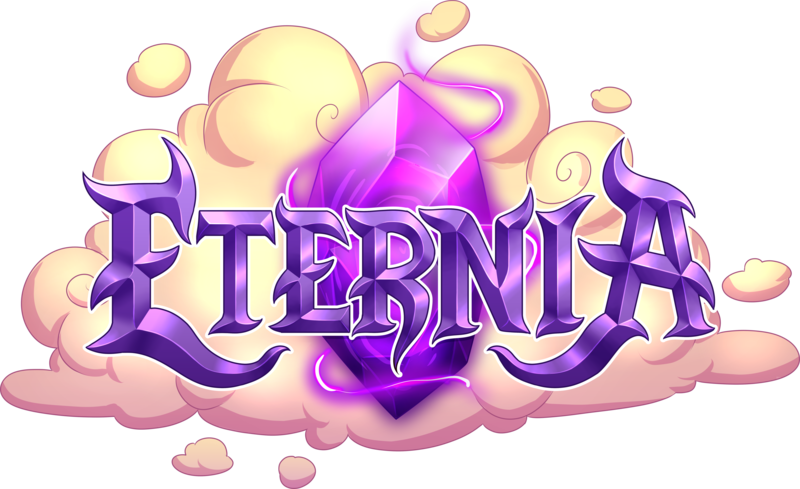 Eternia was founded for one simple reason: to provide players with the ultimate Pixelmon experience. We've achieved this by sparing no expense in developing our custom features. To join our server, using either our custom Technic pack, or with the original Pixelmon, use our server's IP. For other information, visit our website. ▷ How can I download Pixelmon? There are multiple ways to play Pixelmon, however we recommend using our custom Technic pack to take full advantage of Eternia's custom plugins. Or, if you rather play without the custom plugins, the non-modified Pixelmon will work for our server as well. Great server and amazing staff. I have had a lot of fun on this server and it has something for everyone. This is a really fun server, and the staff are kind and helpful. There are often giveaways on the discord, and the free /pokeheal really helps a lot. Thanks, Eternia!